The d’Vine Guest House team would like to welcome you. 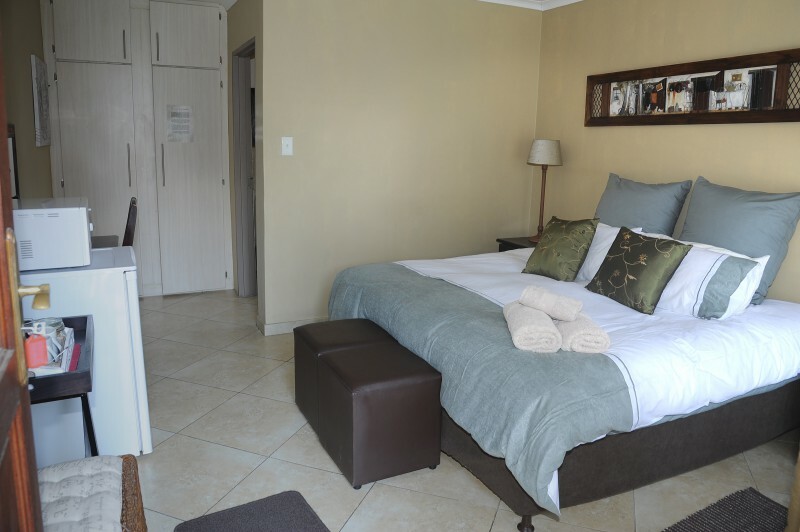 The management and staff of d’Vine Guest House pride themselves in friendly & efficient service, to ensure you of a memorable time. 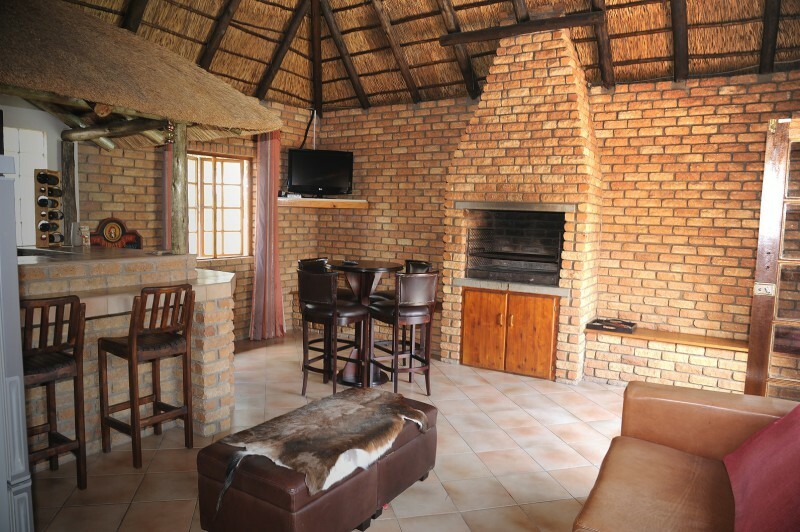 Our main aim is to provide each guest with comfortable privacy after a hard day’s work and true South-African hospitality during your stay. 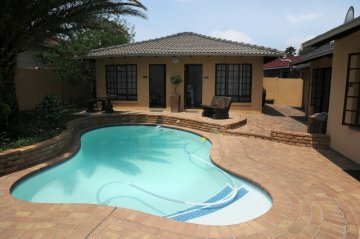 d’Vine Guest House is centrally located, close to the business hub of Secunda and down the road of the main entrance of Sasol. We are within walking distance of the Secunda Mall, the gym and a variety of restaurants. 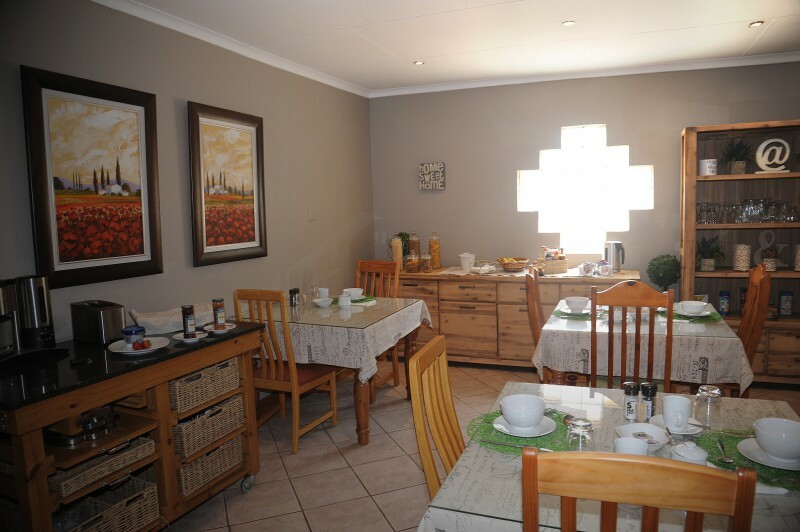 We enjoy spoiling our guests with delicious food and pride ourselves in preparing all our meals fresh, from the sizzling home-cooked breakfast each morning to our traditional “Braai-night” once a week. We look forward in welcoming you…. Your stay, Our privilege.